Some days ago two persons on snowmobile outside Umeå, in the north of Sweden, found a man trapped in a car. He was very weak and could hardly speak. And there were reasons for his poor condition: he had been in the car for 2 months, before Christmas, and with no food. He drank only some melted snow. Experts in the field of survival say that this is extreme. You seldom survive under these conditions, no food cold temperature, (it has been down to -30C/22F during these months) and with only snow as your food. There is no known case until now. How did he get there and why didn’t he try to find help? 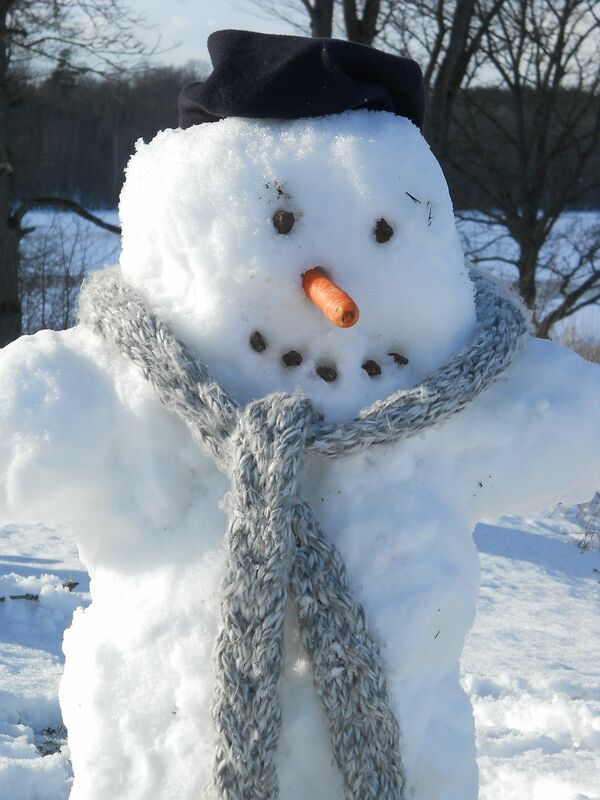 There is information that the “Snowman” wanted to disappear after his private economy collapsed. He drove off with his car and a sleeping bag. That’s it. The story of the Swedish Snowman soon became a well-know and world spread story. You can read about it on BBC here.